CURB RASHED ALLOY RIMS? 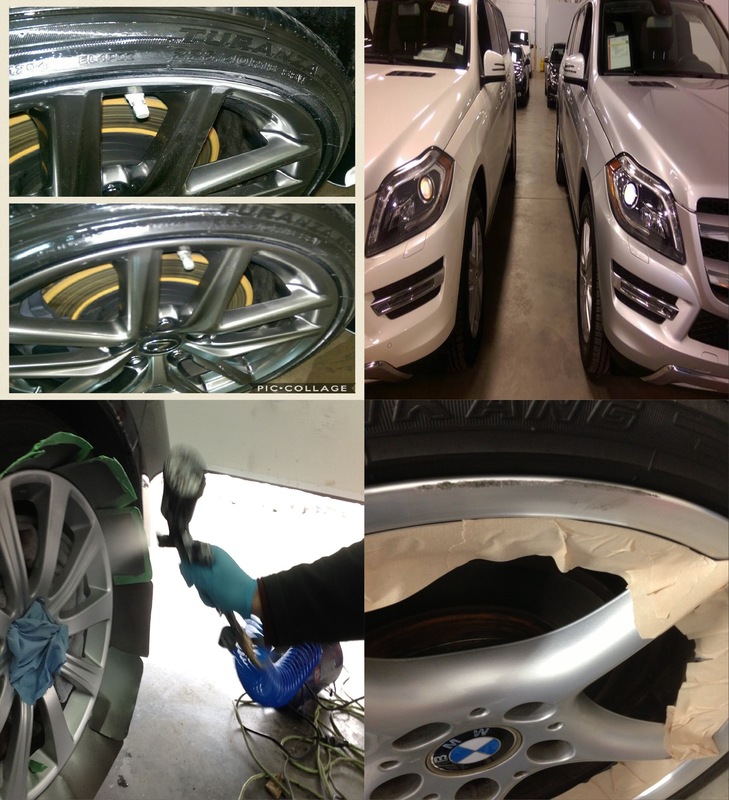 ALLOY RIM REPAIR AT YOUR DOOR! Try Edmonton’s Wheel Refurbishment Specialists! We Come To You rather than you waiting in a shop! Darko Lalic launched his franchise area in Edmonton in early 2015. Darko’s offerings in auto exterior restoration make him the best option for any customer with damaged auto paint, alloy rims or clear coating needs! In addition, he is fluent in 5 languages therefore can assist the growing diversity in the Edmonton region.